Should you get hard money loans for your real estate investing? In this blog post we’ll answer that question for you by sharing 3 potential disadvantages of using a hard money lender in TN to help you decide whether hard money loans are right for you. There are good hard money lenders out there and hard money loans are a common way to invest. However, every investor needs to decide for themselves if a hard money loan is right for them. 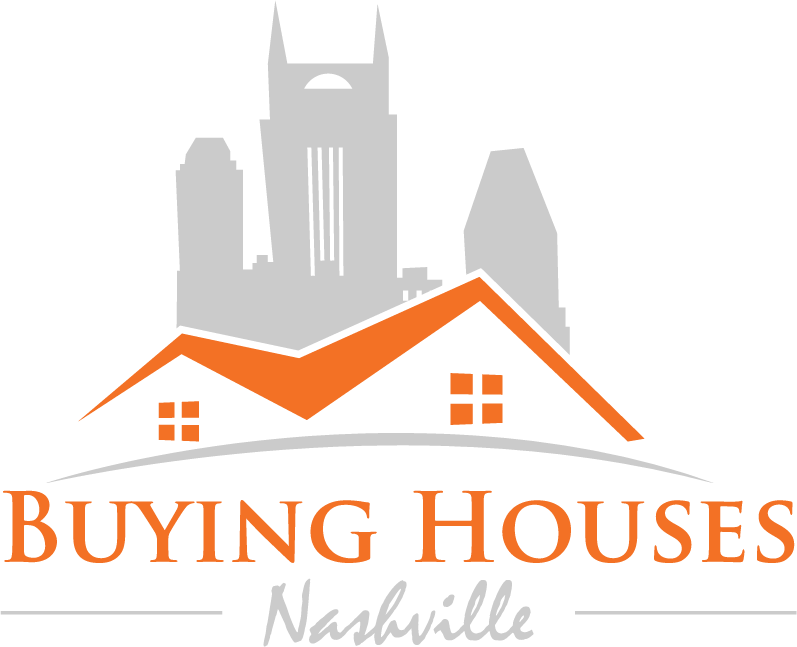 To provide you with a balanced view, consider these 3 potential disadvantages of using a hard money lender in TN. Hard money loans are one of many investment tools. They have many advantages to help real estate investors run and grow their business by doing more deals. And just so you know – we actually like hard money loans and believe in them. However, it’s important for every investors to know all the facts up-front, and this information about 3 potential disadvantages of using a hard money lender in TN will help you figure out if they’re right for you.